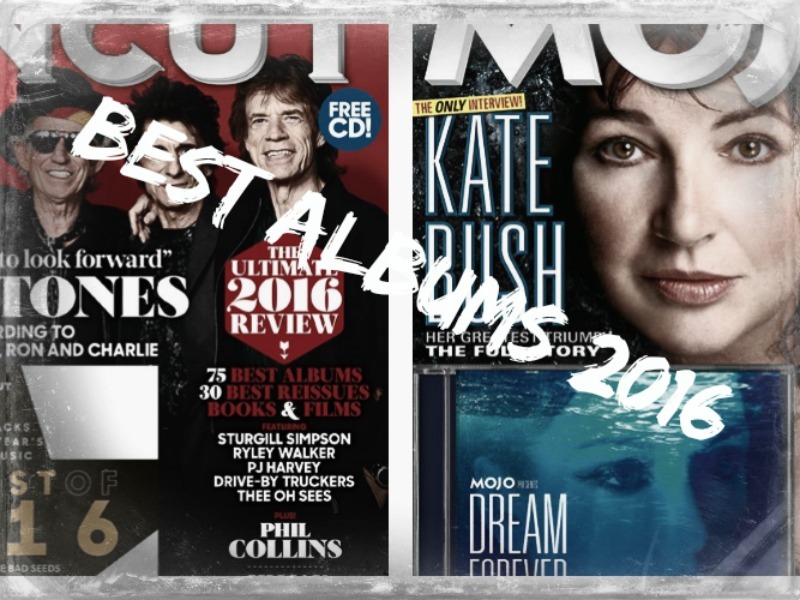 It´s that time of year, the Year-end lists are rolling in. 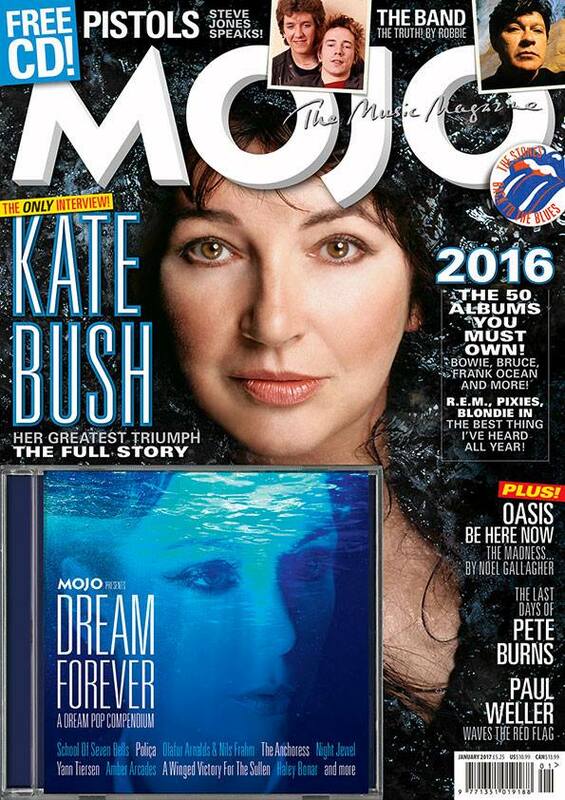 This post includes 2 UK based magazines: UNCUT & MOJO. 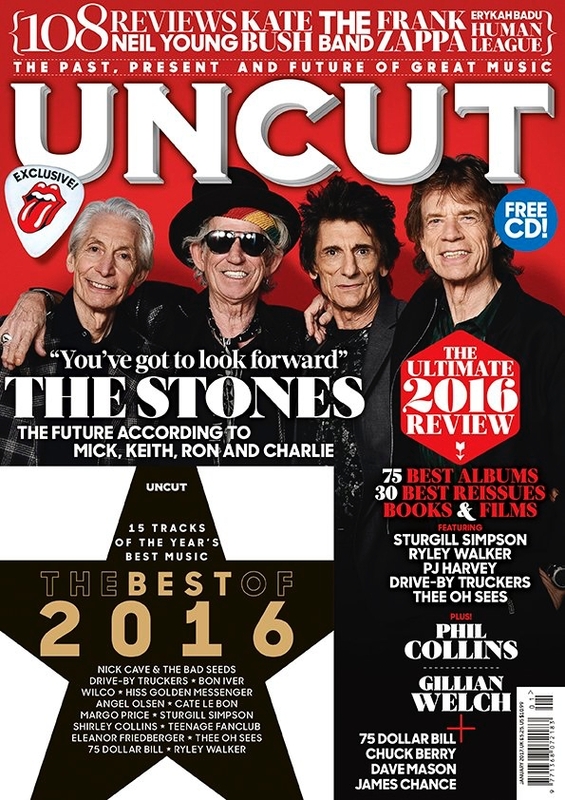 My favourite magazine among them is UNCUT Magazine. So I´ll start there.. and also throw some videos in between.